As founders and operators ourselves, building businesses is in our DNA. Ken is a Managing Partner at Lerer Hippeau. He cofounded The Huffington Post and is Chairman of BuzzFeed. 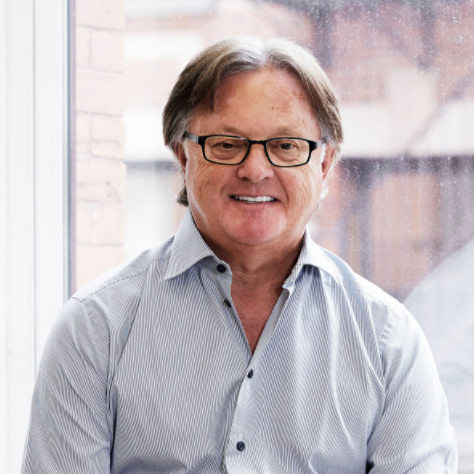 Ken sits on the boards of Group Nine Media, Blade, and Thrive Global. His nonprofit work includes sitting on the boards of the Bank Street College of Education and Association to Benefit Children. He gets seven hours of sleep (some nights) on his Casper mattress. Ben is a Managing Partner at Lerer Hippeau. 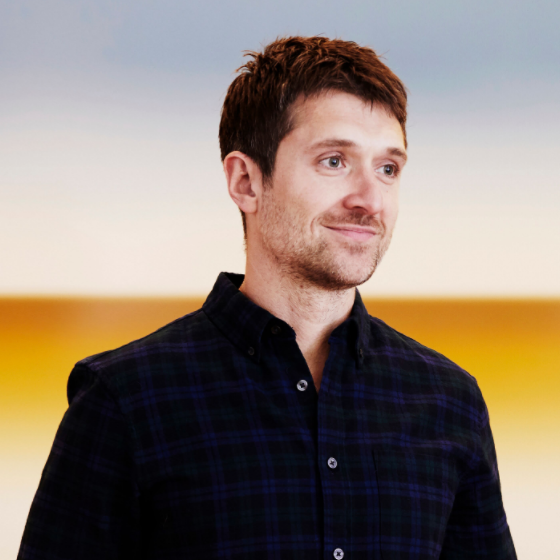 He serves as CEO of portfolio company Group Nine Media, parent to digital publishers NowThis, The Dodo, Thrillist (which he founded), and Seeker. Ben sits on the board of Casper and RaisedByUs as well as Refinery29's advisory board. He graduated from the University of Pennsylvania, where he studied political science. 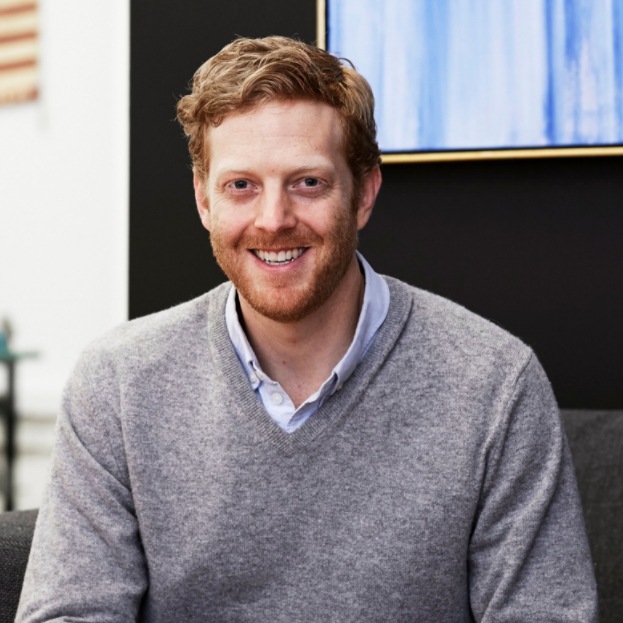 Ben leads the Lerer Hippeau team in total pairs of Allbirds, with no less than eight (by his last count). Eric Hippeau is a Managing Partner at Lerer Hippeau. Previously, Eric was the CEO of The Huffington Post, in which he had invested as a Managing Partner at Softbank Capital. 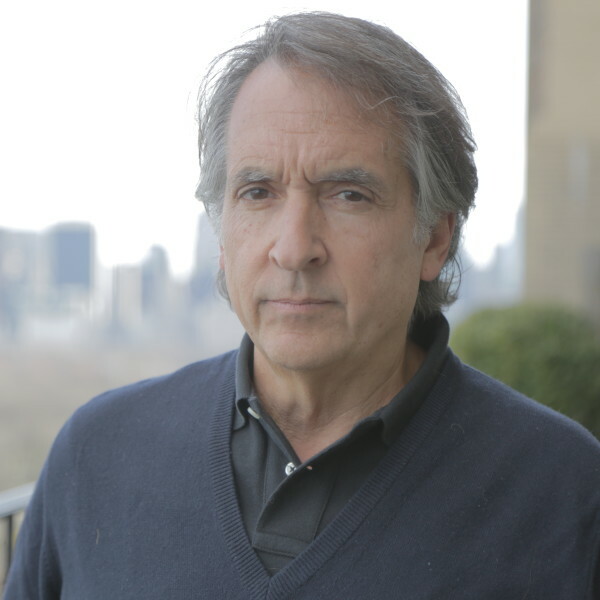 Eric has also served as Chairman and CEO of Ziff-Davis, former top publisher of computer magazines. Eric sits on the board of Buzzfeed, a portfolio company, and Marriott International. He was educated at the Sorbonne University in Paris. Eric reads Axios first thing in the morning to stay on top of the day’s breaking news. Graham is a Partner at Lerer Hippeau. He came from SoftBank Capital, where he focused on early stage investments in mobile and web companies, with a particular interest in marketplaces. He previously worked as an associate at Polaris Partners and helped lead digital strategy at preventive health company Life Line Screening. He studied economics and philosophy at Colby College and later earned his MBA from Columbia Business School. Lerer Hippeau's best-dressed? Graham stocks his closet with Everlane. 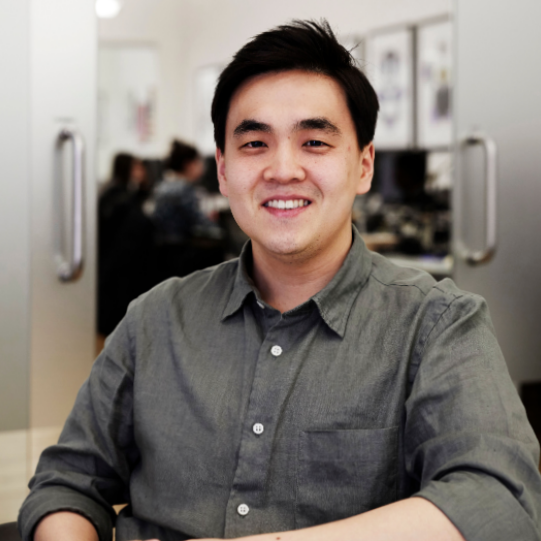 Joe is Partner of SoftBank Capital at Lerer Hippeau. Previously he worked as a partner at SoftBank, where he spent a decade making early stage digital media investments. Before joining SoftBank, Joe was an investor at Constellation Ventures and worked as an investment banker with JP Morgan’s Tech, Media, and Telecom group. He studied finance at Boston College and the London School of Economics. Joe's eight-pound pup, Sully, loves his meals from Ollie. Andrea is a Principal on our investment team. 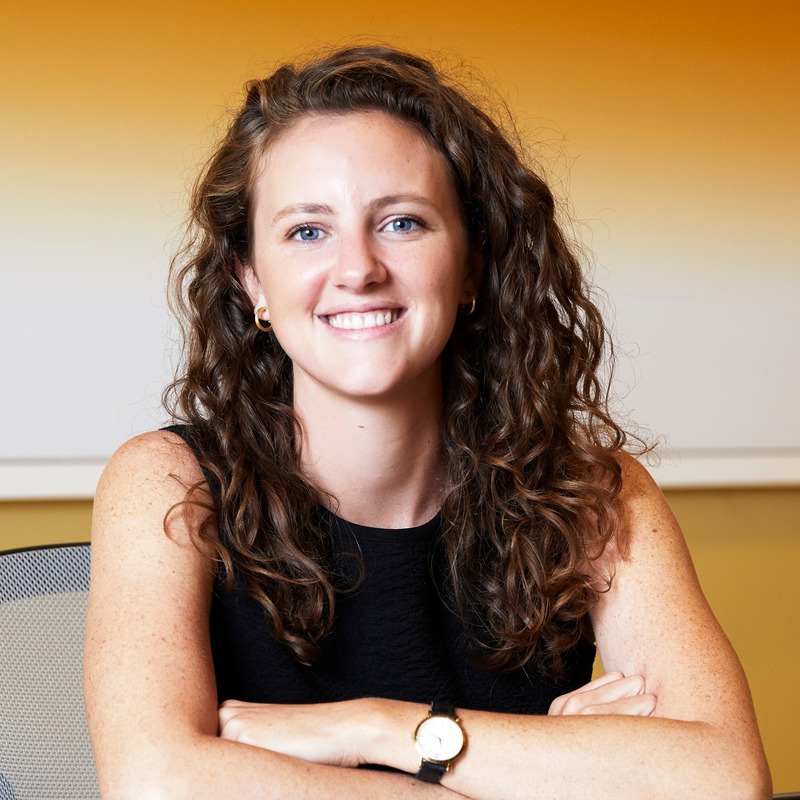 Prior to joining Lerer Hippeau, she held management and business development roles at portfolio companies The Dodo and Bark & Co. Andrea worked in corporate development while at Advance Publications and managed client relationships for Thomson Reuters. 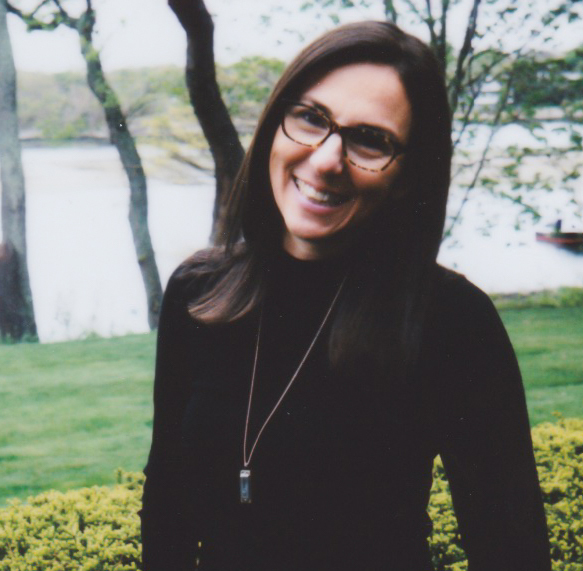 After studying French and business management at Skidmore College, she went on to get her MBA from Columbia Business School. A healthy eater, Andrea looks forward to her boxes of veggie-based meals from Hungryroot. Caitlin Strandberg is a Principal on Lerer Hippeau's investment team. She joined from FirstMark, an early-stage venture firm based in NYC, where she was a Vice President. 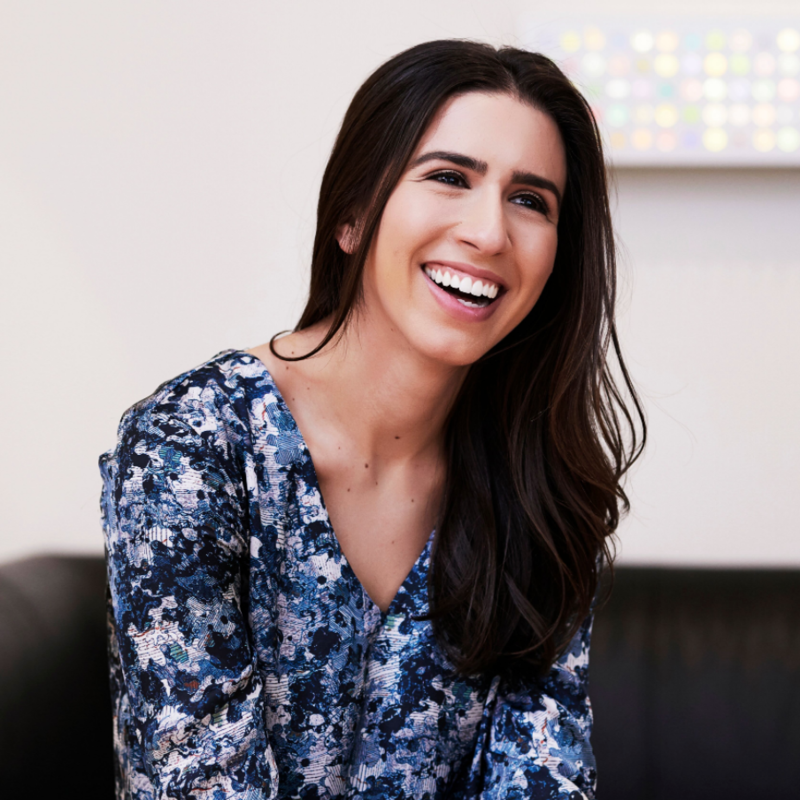 She previously worked on the investment team at Flybridge Capital partners and at two startups, LearnVest (acquired by Northwestern Mutual) and Behance (acquired by Adobe). Caitlin is a graduate of Cornell University, where she majored in History. She holds an MBA from Harvard Business School. Caitlin sends all her best gifs via GIPHY. Julian is a Senior Associate on our investment team. He joined from Prudential Capital Group, where he specialized in investments surrounding senior debt, mezzanine, and private equity markets. Starting several businesses throughout high school and college, Julian is a serial entrepreneur and a burgeoning mobile app developer. A proud Midwestener, he studied finance and investment banking at the University of Wisconsin-Madison. A part-time mix master, Julian uses Splice for all his jam sessions. Isabelle is an Associate on our investment team. Prior to joining, she served as a Partner at Dorm Room Fund, an InSITE Fellow, and a Martin Trust Community Fellow. Isabelle previously held positions in operations, business strategy, and marketing strategy at Yahoo and eBay Enterprise. She studied political science at Williams College and earned her MBA from MIT Sloan. Isabelle finds her new favorite beauty products on Violet Grey. 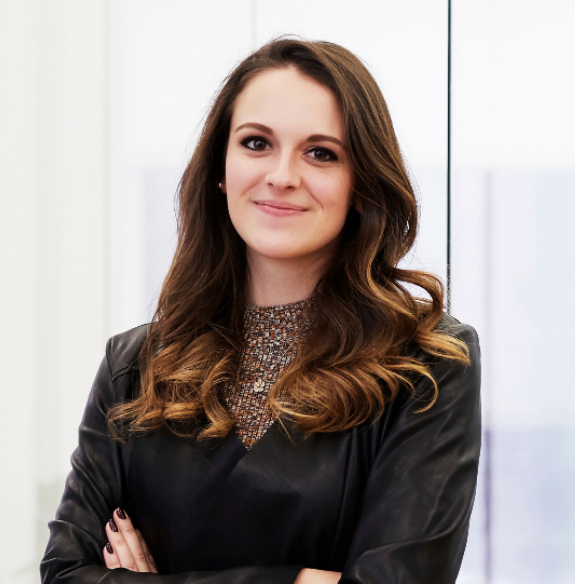 Stephanie is Lerer Hippeau's Director of Platform, working closely with our team and founders to forge community and connections across our portfolio and within the broader New York tech ecosystem. Before joining, Stephanie led talent, events, and community for enterprise tech venture capital firm Work-Bench. She started her career at AppNexus, where she worked on the talent acquisition team and helped grow the company from 300 to 1100 employees. She graduated from Colgate University, where she studied political science. Stephanie can't wait for her monthly appointments with her favorite facialist at Heyday. 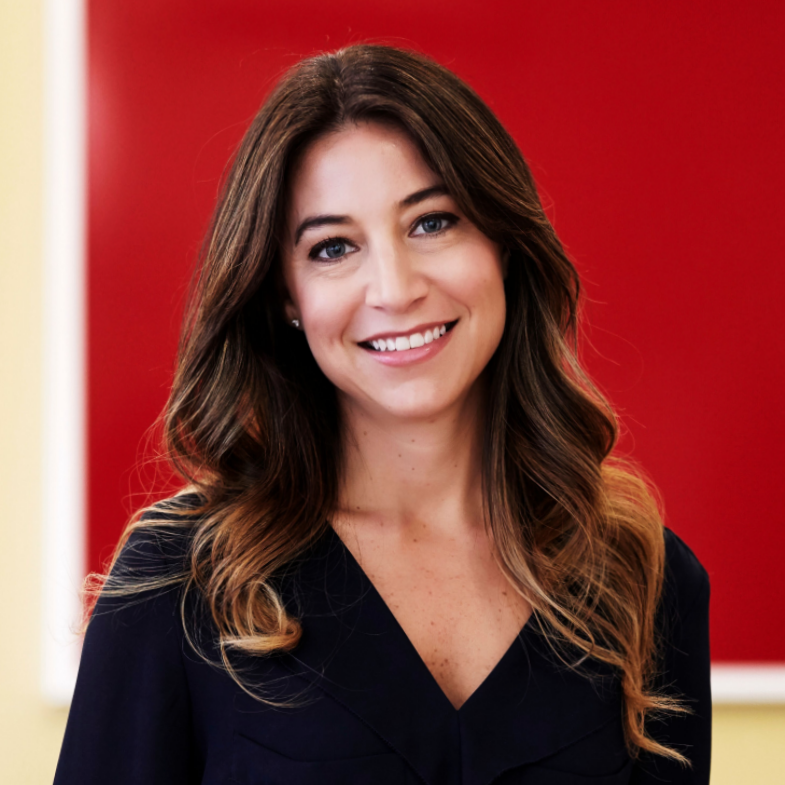 Amanda Mulay is Lerer Hippeau's Senior Talent Manager. She joined from Andreessen Horowitz, where she focused on recruiting talent for technical roles for startups in stealth through later stage companies. She previously worked in talent operations at First Round Capital and Twilio. Amanda is a graduate of the University of San Francisco, where she majored in communications. Amanda books meals at the best new restaurants in the city with Resy. 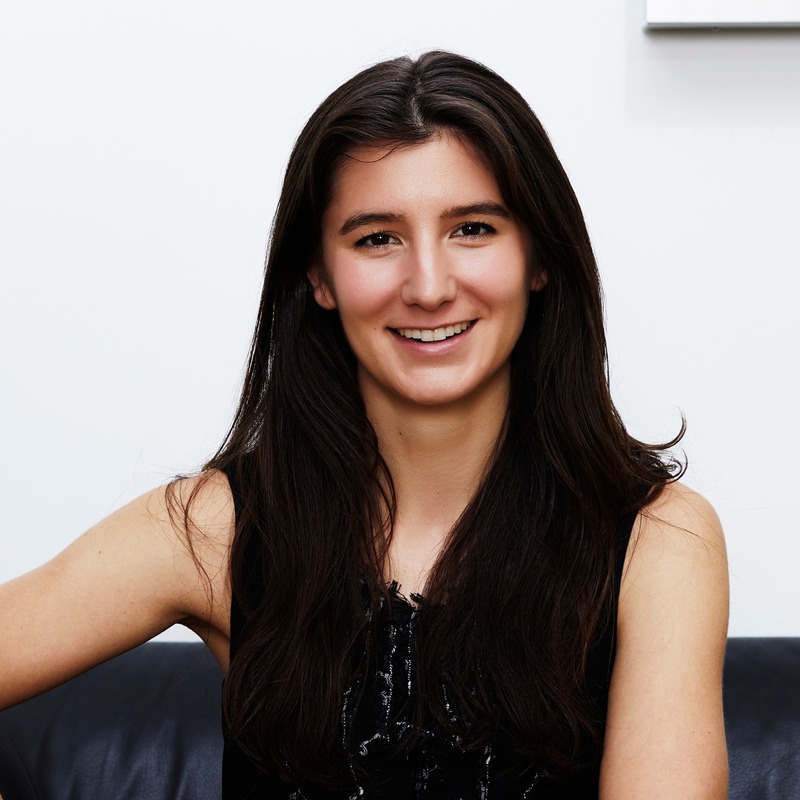 Natalie is Lerer Hippeau’s Content and Brand Manager. She comes from Forbes, where she served as producer, writer, and editor for the 30 Under 30 franchise. She has diverse editorial experience in print and digital from her time at Forbes, CNBC, her college's communications office and the local newspaper in her native Syracuse, NY. She’s a graduate of Colgate University, where she studied English and History. Natalie always has a pint of Ample Hills's Chocolate Milk and Cookies (the best flavor) in her freezer. 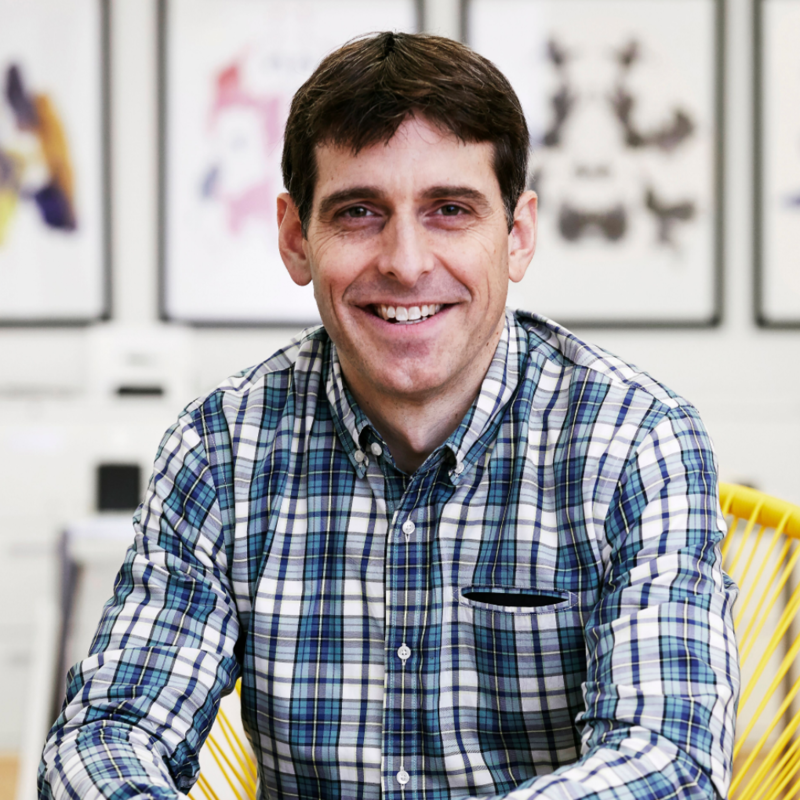 Josh serves as the CFO of Lerer Hippeau. Prior to joining the team here, he was a senior manager at a Long Island accounting firm Schwartz & Co., working in the financial service and outsource CFO division. Before Schwartz, Josh was a manager with New York-based accounting firm Anchin. He studied accounting at the University of Buffalo. Josh and his family gear up for weekend activities with Cotopaxi backpacks and water bottles. 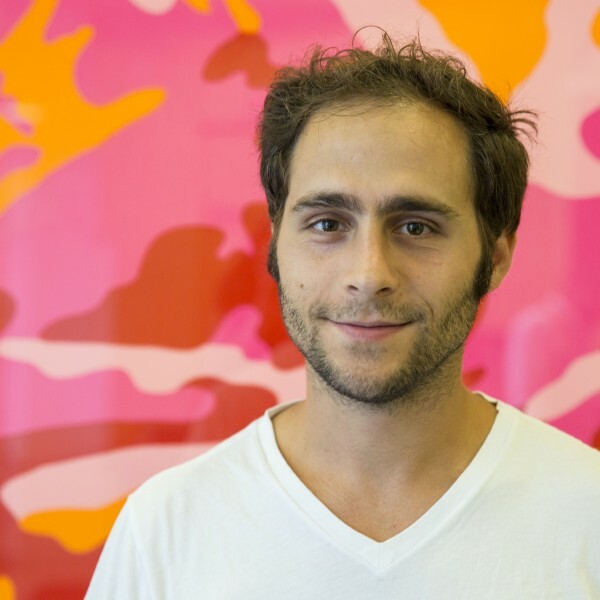 Andrew is the Controller at Lerer Hippeau, working closely with Josh Gilbert. He previously served as a fund accountant for New York-based Rho Ventures and a senior staff accountant at Samsung in New Jersey. Andrew graduated from Purdue University in Indiana with a degree in accounting and management. He loves to watch videos from Group Nine Media’s companies (NowThis, Thrillist, The Dodo and Seeker) on his social media feeds. Lauren is the Executive Assistant to Ken Lerer. 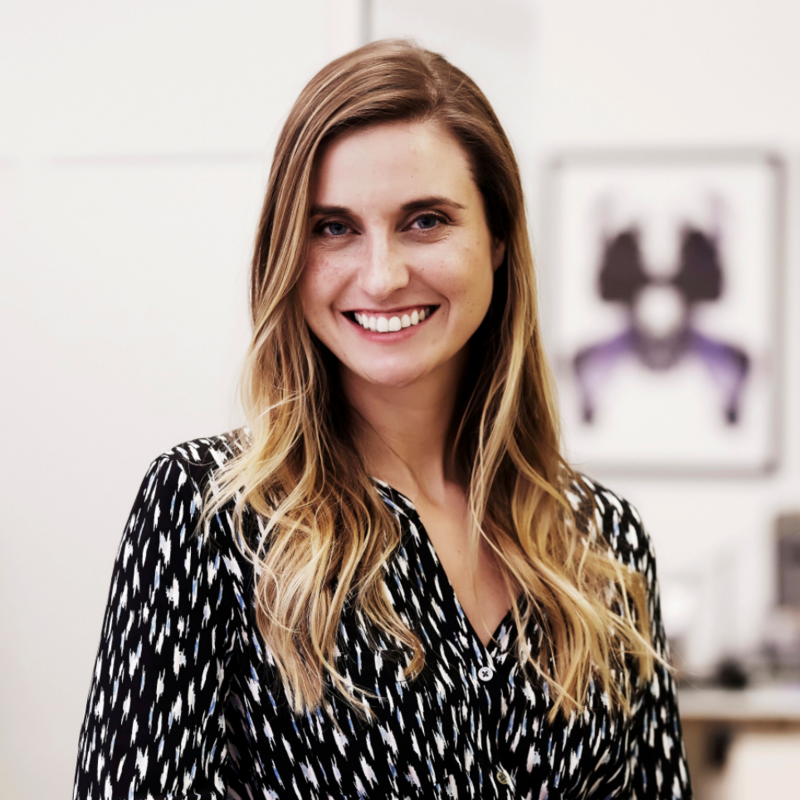 Before joining Lerer Hippeau four years ago, she worked in design and events at MacAndrews & Forbes, a holding company, for seven years. Lauren graduated from the Fashion Institute of Technology in New York, with a degree in Advertising and Marketing. Lauren never forgets her Warby Parker sunglasses when running errands around the city. Ashley is the Executive Assistant to Eric Hippeau. Before joining, she worked as an Executive Assistant to the founder and president at Muzinich & Co. and a partner at Ares Management. She has also served as a event coordinator on the platform operations team for Centerbridge Partners. She graduated from Fairfield University, where she studied French and English. Ashley is currently pursuing her Masters in Real Estate Development at NYU. She is always on up to speed on the latest style trends thanks to Refinery29. 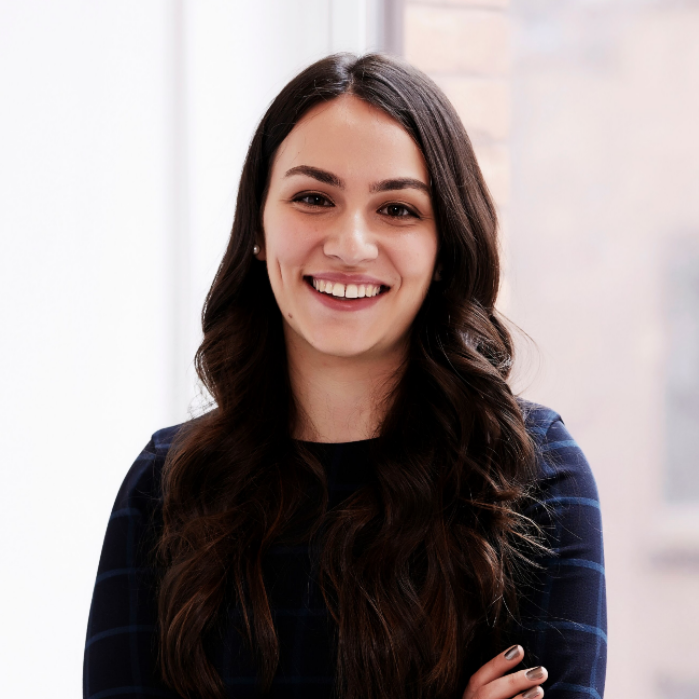 Lillia is our Office Manager and an assistant at Lerer Hippeau. Prior, she worked as an administrative assistant at Cravath, Swaine & Moore LLP in New York and served as a contributing editor for the United States National Committee for UN Women. She graduated from the State University of New York College at Oswego, with a degree in political science and women’s studies. Lillia doesn't leave home without her much-loved Glossier lip balm. 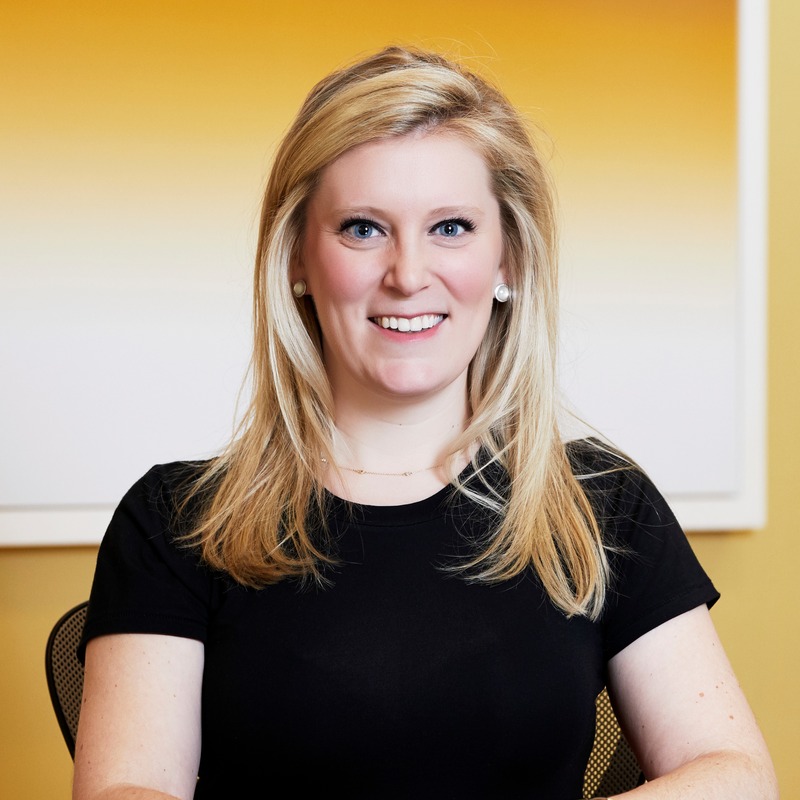 Jordan Cooper is a Special Partner at Lerer Hippeau. He is currently an active crypto and angel investor. Previously, he was a General Partner at the firm while also serving as the Cofounder and CEO of Wildcard and Hyperpublic (acquired by GRPN). Jordan began his career in venture capital as an investor at General Catalyst Partners, a multi-billion early stage venture capital firm in Harvard Square. He is a graduate of Dartmouth College. 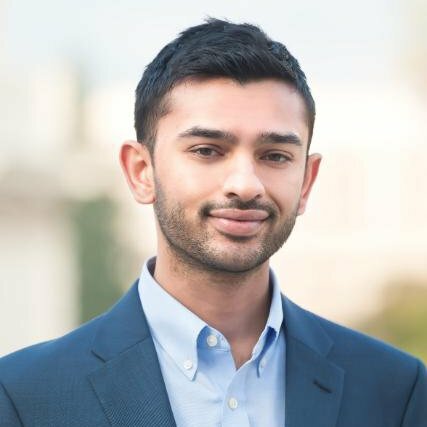 Ashish Patel is an advisor at Lerer Hippeau. Ashish holds titles at two portfolio companies, VP of Social Media at NowThis Media and Advisor at The Dodo. Previously, Ashish was Head of Social Media at VICE. Ashish is a graduate of the University of Pennsylvania. 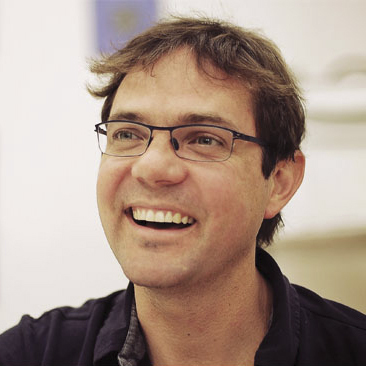 Paul Berry is Founder and CEO of RebelMouse. 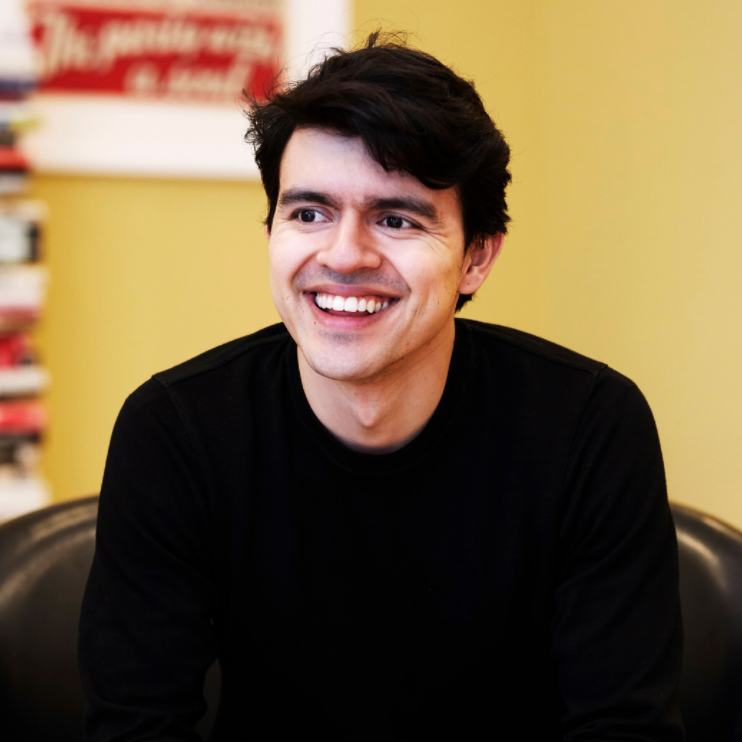 He is an advisor to Lerer Hippeau, and serves on the digital advisory board of American Express. Previously, he was CTO of The Huffington Post and served as Vice President at Related Capital. Paul graduated from New York University. Devon Giddon is the Vice President of Communications at Group Nine Media and the communications consultant for Lerer Hippeau. 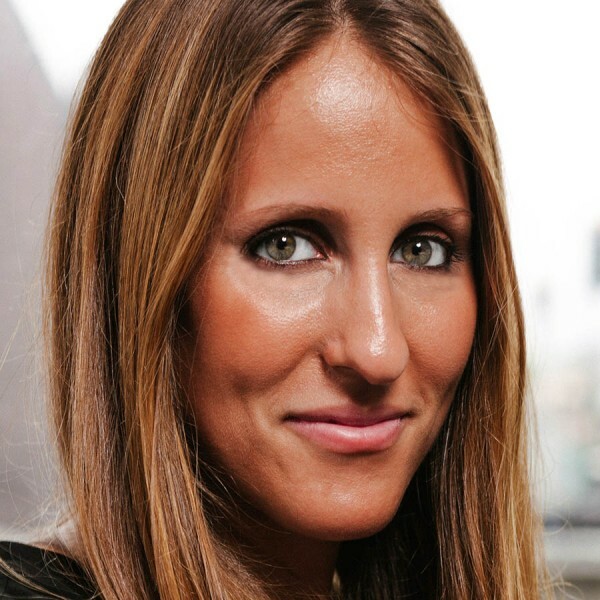 She previously served as Director of Communications at Thrillist and worked for entertainment PR firms ID-PR and PMK. She graduated from Lehigh University. 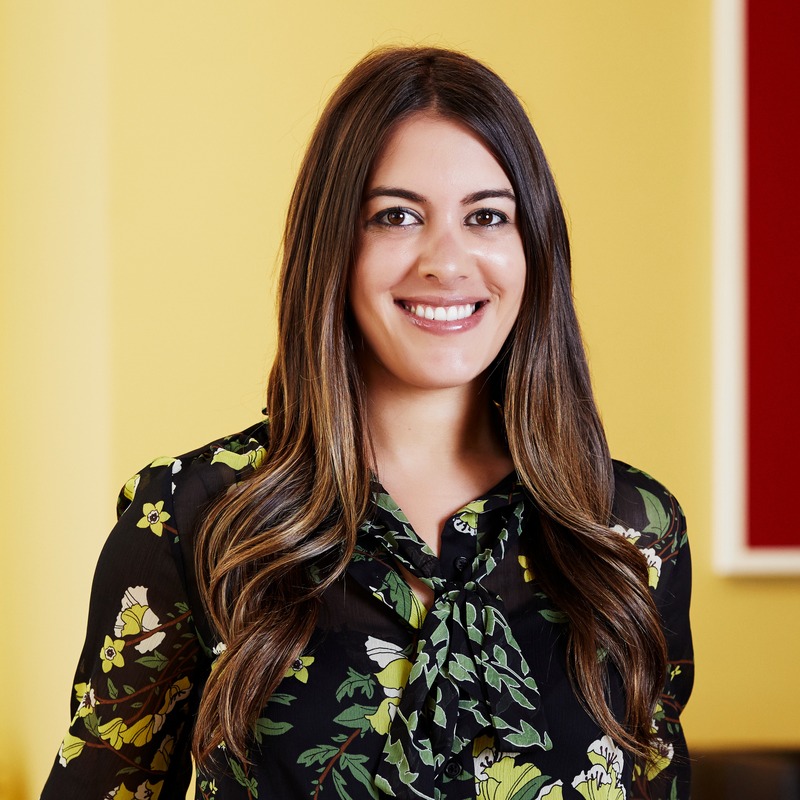 Tina Exarhos is Chief Content Officer at NowThis and Marketing Advisor for Lerer Hippeau. Previously, she served as CMO at MTV for more than two decades. Tina graduated from New York University. 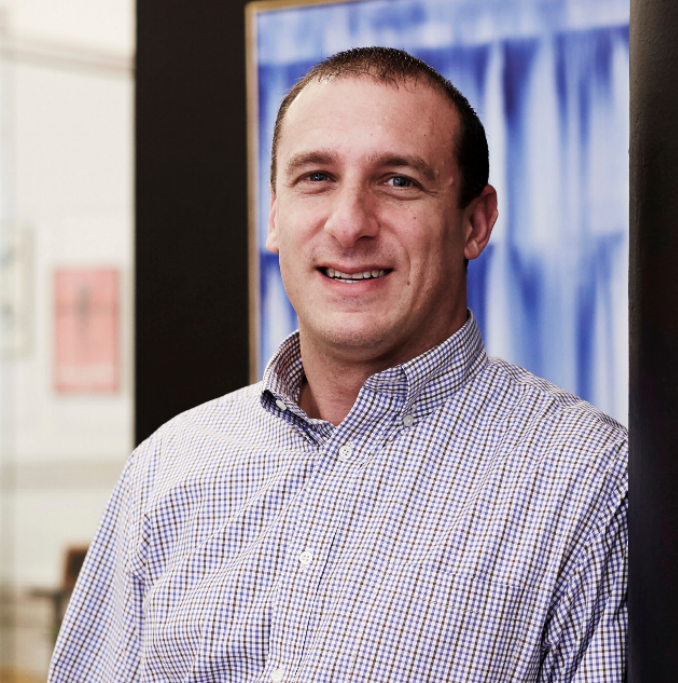 Greg Coleman is our Executive-in-Residence at Lerer Hippeau. 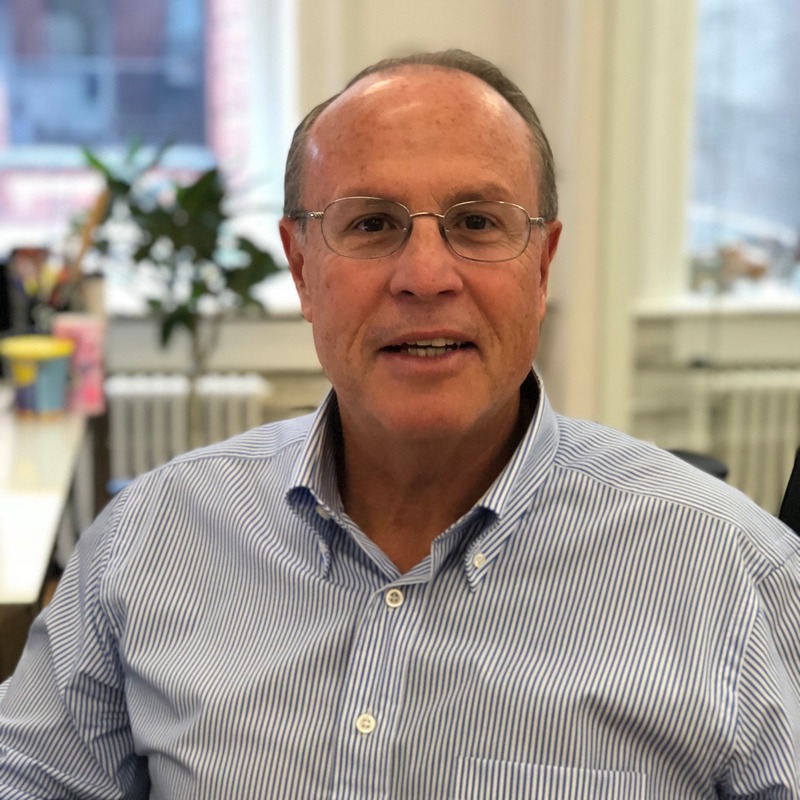 He brings with him more than 40 years of experience in advertising and media, spanning executive roles at Yahoo, The Huffington Post, Criteo, and Buzzfeed, where he most recently served as President.